The Ice Age gang is getting back together just in time for the holidays. This Thanksgiving, Fox is set to air a new holiday special called Ice Age: A Mammoth Christmas. Details and promotional photos for the special ahead! Rest assured, if Thanksgiving is too soon for you to watch Christmas specials, Fox has this half-hour special set to re-air in mid-December. 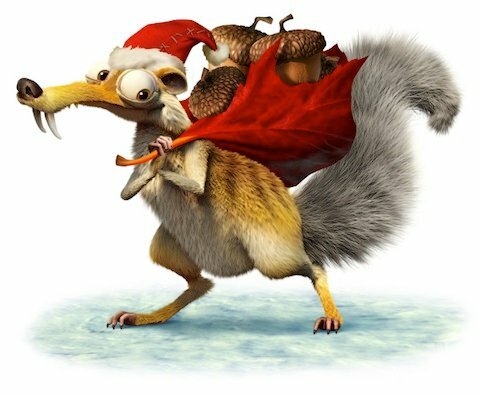 Meanwhile, those of you ready to get your ho-ho-ho on in a couple of weeks, Ice Age: A Mammoth Christmas reunites Ray Romano, John Leguizamo, Seann William Scott, Queen Latifah, and Denis Leary as they return to their voice-roles as Paleolithical mammal pals. A Mammoth Christmas has the gang headed to the North Pole to appeal to Santa to get Sid taken off the naughty list. Here are a couple of promo photos from the special and further down is the official description. ? America’s favorite arctic herd is busy decorating for the holiday season. In his rush to help, Sid (John Leguizamo) destroys Manny’s (Ray Romano) favorite decorations. Manny is so upset he convinces Sid he is now on Santa’s naughty list. Sid, Crash (Seann William Scott), Eddie (Josh Peck) and Peaches (Ciara Bravo) take off for the North Pole to plead their case to Santa (Billy Gardell). Meanwhile, Manny, Ellie (Queen Latifah) and Diego (Denis Leary), worry over Peaches’ safety and race to find her. Back at the North Pole, Sid and his crew accidentally destroy Santa’s Workshop on Christmas Eve, and it’s up to these newfound friends to orchestrate a Christmas miracle. 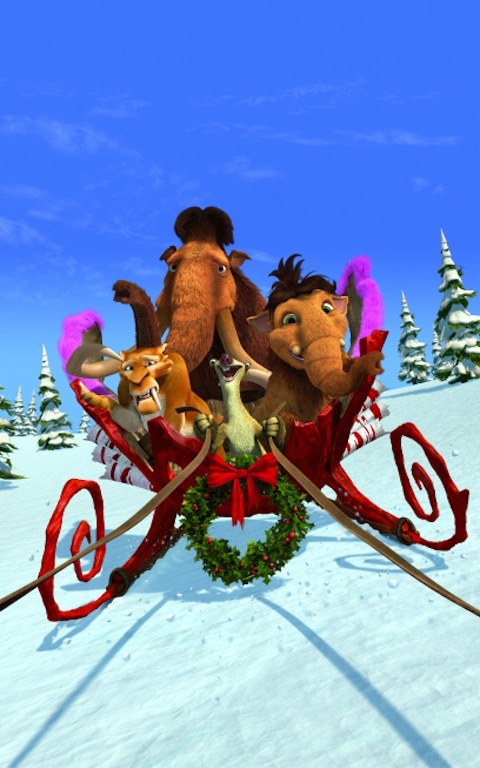 Ice Age: A Mammoth Christmas premieres Thursday, November 24th at 8:00 p.m. ET on Fox. An encore airs Friday, Dec. 16 (9:00-9:30 PM ET/PT).